Streamlining your logistical needs with locations minutes from Cleveland’s airport, Chicago, and Cincinnati. We have the knowledge and success to offer the most reliable and cost efficient options for all of your shipping needs. We are a Cleveland-based Transportation and Warehousing company with local, regional, and national freight coverage. Built on the philosophy of "Customer Satisfaction Delivered Daily" and a "Never Say No" attitude we are positioned to offer everyday solutions for all of your transportation needs. Located just minutes from all Airport facilities and Cleveland’s main highway routes in all directions our office/warehouse locations allow us to streamline your logistic needs. 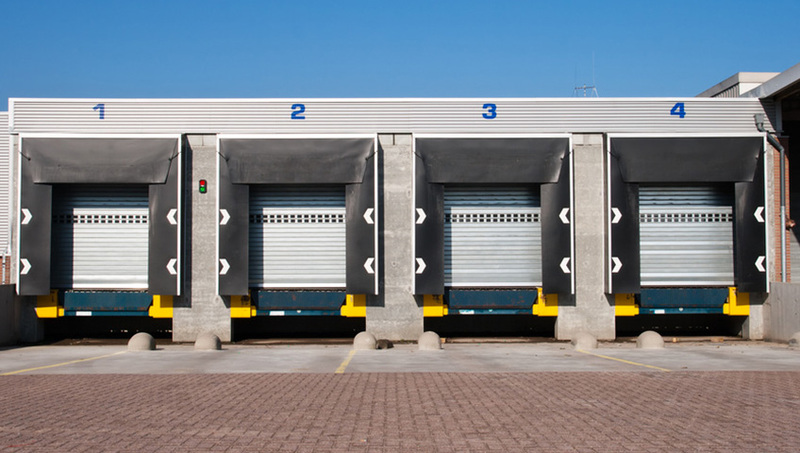 We are a Cleveland-based Transportation and Warehousing company with local, regional, and national freight coverage. Built on the philosophy of "Customer Satisfaction Delivered Daily." The Centran team is comprised of industry leaders and has the knowledge and proven experience to offer the most reliable and cost efficient options for your shipping needs. Contractual or transactional business, we take pride in our service. Short-term storage, LTL consolidation, cross docking container loading. Aggressive LTL discounts, volume skid pricing. Next day TSA-approved services for CLE, CVG, DAY and ORD. Experience in consolidation / deconsolidation solutions. In-house straight trucks throughout the Cleveland Area. Looking for a quote or have questions? Contact the Centran Logistics Experts. Centran Logistics is comprised of industry leaders with over 80 years of combined transportation experience. We have the knowledge and success to offer the most reliable and cost efficient options for all of your shipping needs. 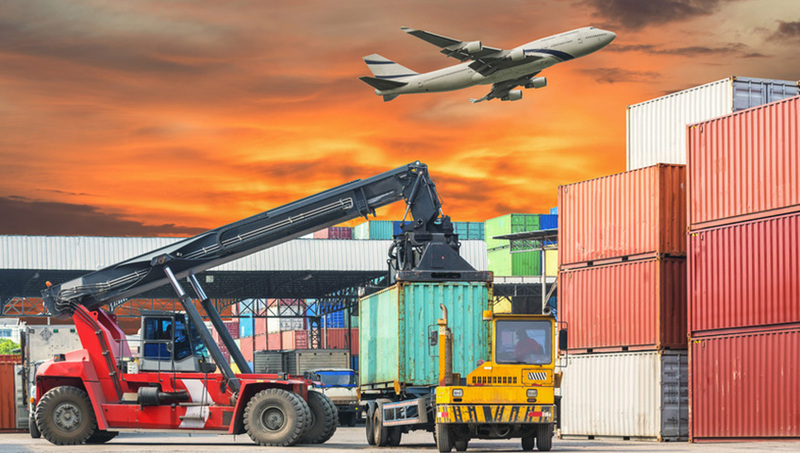 Centran Logistics can offer Truckload, Less-than-Truckload, Logistical Services, Warehousing & Inventory Solutions, Air/Ocean Break Bulk, Local Cartage, and Cross-Docking options. Give us a brief description of your requirements and a representative will respond promptly. Centran Logistics has consistently provided excellent service and delivered on-time. We've had some challenging projects and Centran always rose to the occasion. We have worked with Centran Logistics for many years and they have always delivered in a timely manner. We look forward to our continuing partnership with Centran.